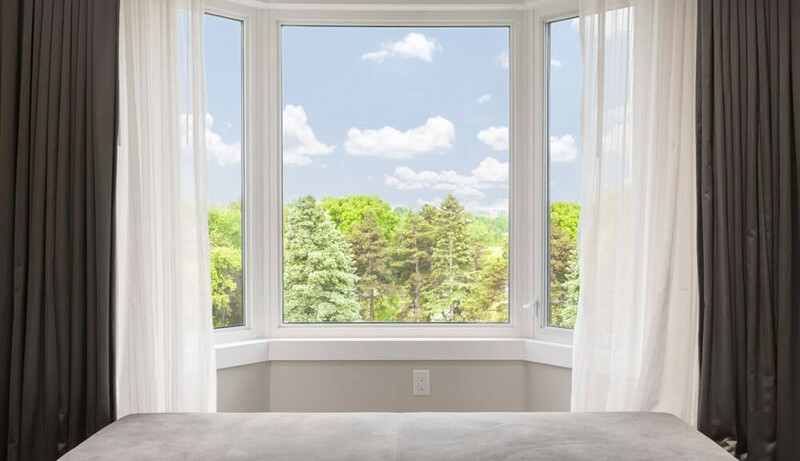 There are many benefits of Casement windows, from their beautiful appearance to their enhanced security, replacing your old window with a casement window, will definitely pay off. In this article, we discuss ‘Benefits of Casement Windows’ if you are considering a change. Casement Windows are available in a variety of designs, making it easy for you to choose the best one that suits the aesthetic of your home. They come in perfect fits and many colours with many companies offering custom made casement windows. The one thing that makes casement windows so beautiful is their ability to let in significant amounts of light into the room. Casement windows are energy efficient in the sense that the sash around the casement windows is completely sealed, which stops air from escaping, trapping air in the room. Casement windows allow two forms of ventilation, the first one allowing you to fully open the window and the second allowing you to open the windows a few centimetres to retain safety. Both methods allow air into the room especially during the summer, but the second does this while preventing anyone from entering your home. The result of proper ventilation is that these windows keep warm air inside the house during the winter and release the air outside during the summer, creating a more consistent environment in your home. Casement windows are pretty difficult to break into, this is because they use a strong hooking system making it hard for anyone to pry the window open. This efficient hooking system will increase the security of your home and will keep you and your family safe and free from any unwanted guests. Casement windows are made up of one long pane of glass, which makes them very easy to clean, this means you will not have to struggle to get a dirt free view.